Use Avery stickers and labels to create Halloween crispy monster treats. 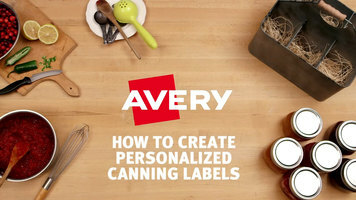 To begin, simply customize your labels with Avery design & print online. Print them out and add them to your treats. Then, use stickers to create faces. 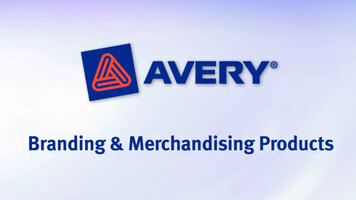 Make your business more visible with Avery branding and merchandising products! Easy to create and easy to use, the window signs, shelf labels, bags and tags, and other supplies are designed to help you grow your business on a budget. 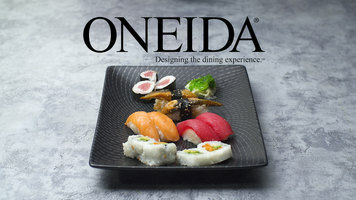 Elevate your culinary creations to a superior level of design for an unforgettable, one-of-a-kind dining experience with Oneida Artisan Collection. Featuring handcrafted dinnerware with tactile individuality, learn how this dinnerware collection can best showcase your establishment's unique personality.